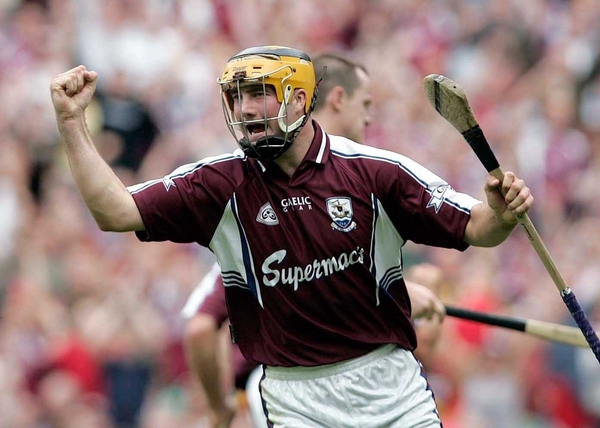 The inter-county career of Liam Hodgins, who captained Galway in the 2001 All-Ireland final against Tipperary, looks set to be at an end following his decision to pull out of Conor Hayes' squad. The former All-Star, who will be 30 in June, was unable to reclaim his place in the side last year when he returned from a cruciate ligament injury and did not feature as Galway made it to the All-Ireland final. 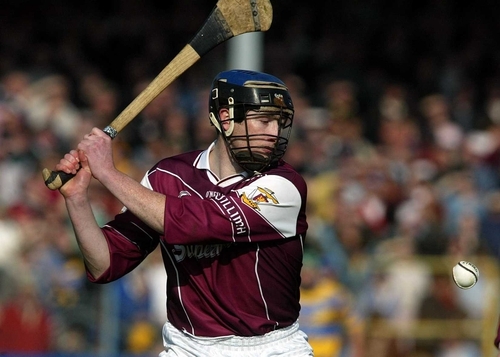 Centre-back on the team which he captained in the 2-18 to 2-15 All-Ireland final loss to Tipperary in 2001, Hodgins has not featured in Galway's league campaign this season and was not in the squad for Saturday's first win of the campaign against Laois. Manager Hayes said: "We are disappointed to lose him, he is an experienced player who has served Galway well over the years." Hodgins won an All-Ireland minor medal in 1994 against Cork and picked up an U21 crown two years later when Galway defeated Wexford in the final. He helped Abbey-Duniry, one of the smallest clubs in the county, reach two Galway senior finals but they were defeated in 1998 in a replay and again the following year by an Athenry side who went on to lift the All-Ireland title each time.